Custom-designed piece for SOS Outreach's newly designed space. 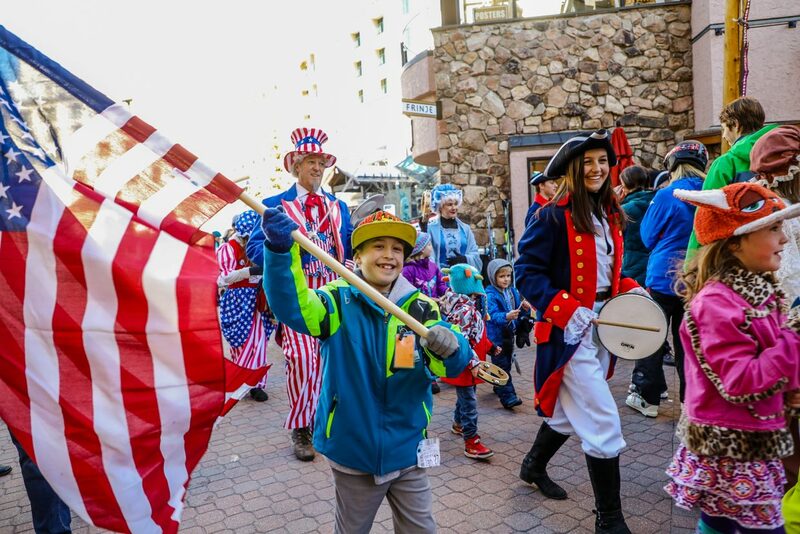 Kids walk in the Kids Parade for Prez Fest on Saturday, Feb. 17, in Beaver Creek. 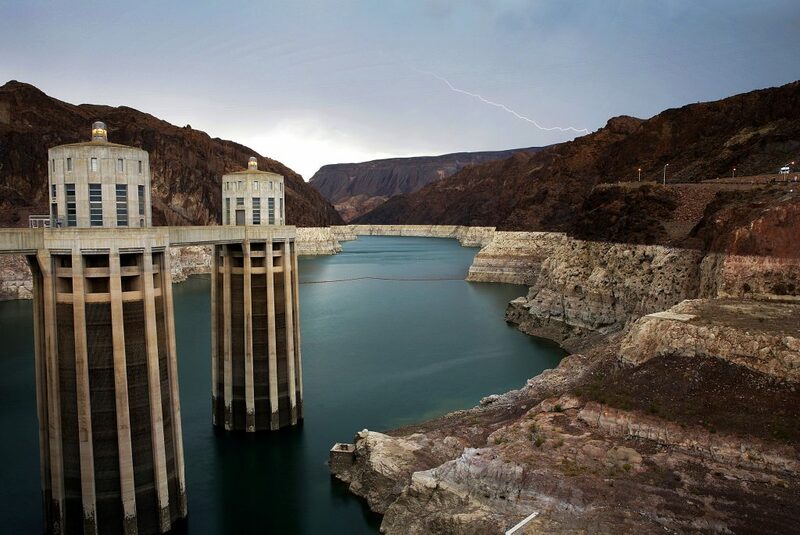 Events begin daily at 3:30 p.m., and last through Monday. Beka Smith, also known as the One Woman Circus, performs a lasso trick on audience members during Prez Fest on Saturday, Feb. 17, in Beaver Creek. Audience participation is a big factor in Prez Fest. New wood wall panels on SOS's wall. 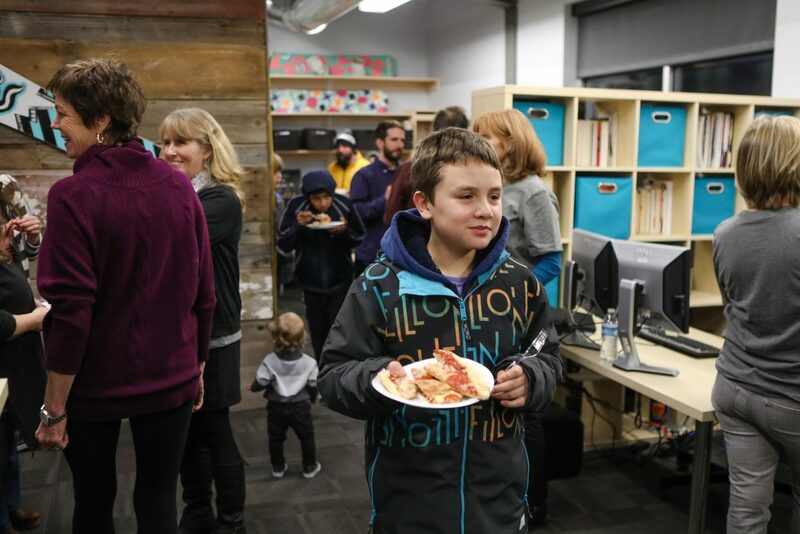 People mingle in the new space of SOS Outreach in the official unveiling of the redesign by Avon-based Select Surfaces on Monday, Feb. 12, in Edwards. 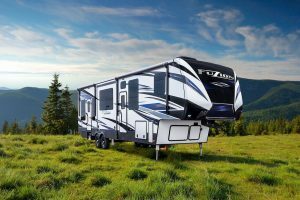 Utilizing the most of the space they had, the redesign not only makes it more inviting but more functional. 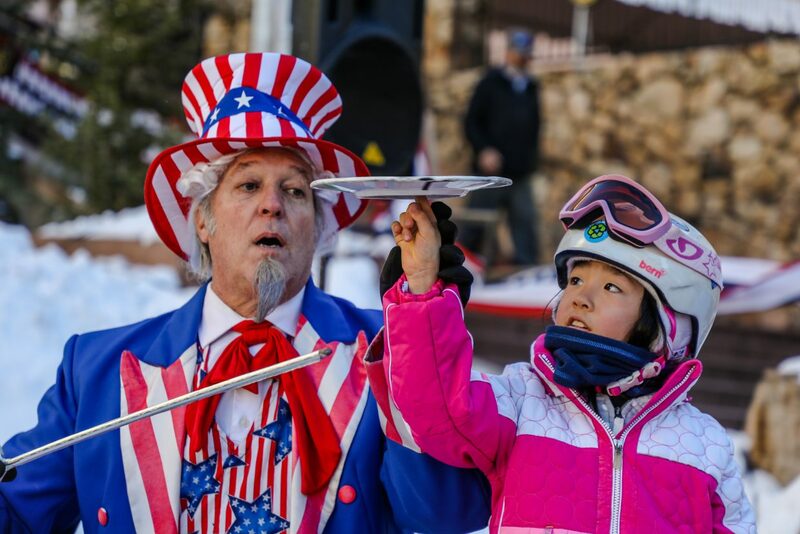 Paul Borillo helps Sophie Lin, 7, spin a plate on her finger during Prez Fest on Saturday, Feb. 17, in Beaver Creek. 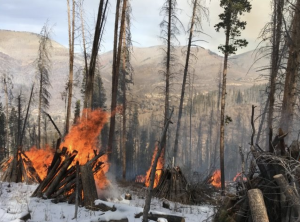 Prez Fest runs through Monday, Feb. 19, in Beaver Creek. 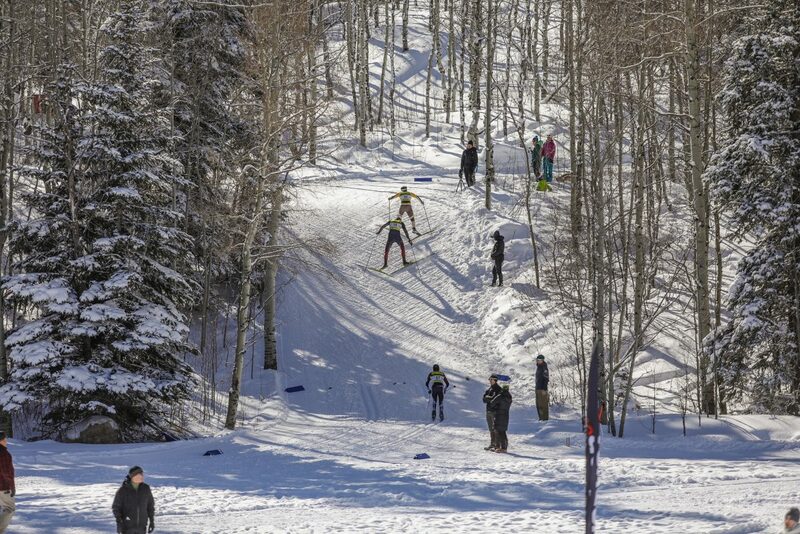 Ski and Snowboard Club Vail's Allison Bennett pushes through a steep uphill section as a coach pushes her on during the SSCV/Denver Invitational on Sunday, Feb. 11, at Maloit Park in Minturn. Around 400 athletes competed in the two-day race event. 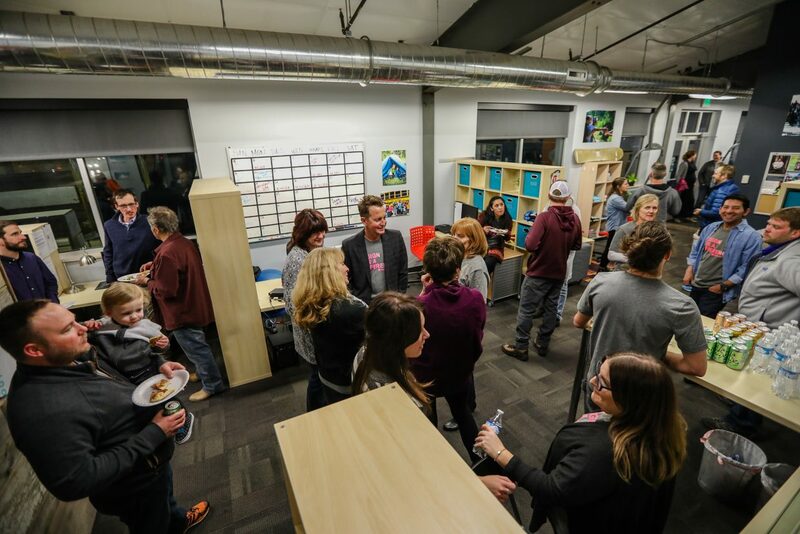 People mingle in the new space of SOS Outreach in the official unveiling of the redesign by Avon-based Select Surfaces on Monday, Feb. 12, in Edwards. New floors, walls and paint were only a few of the renovations done. 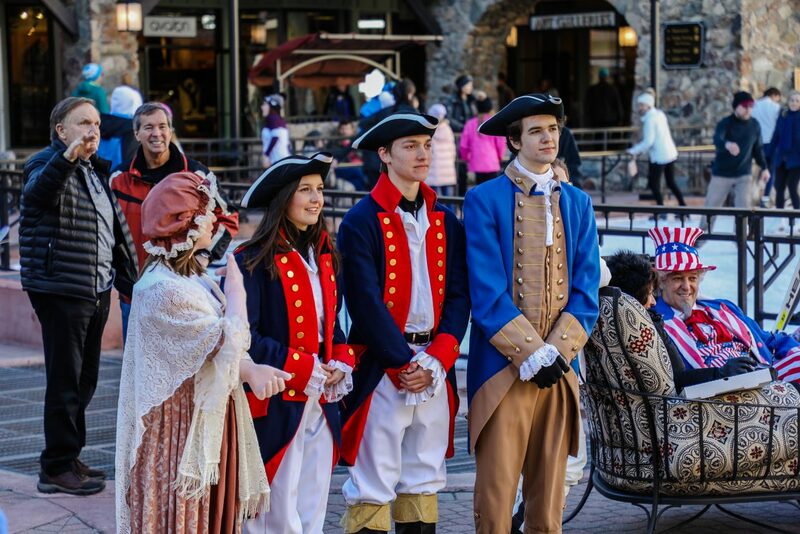 Costumes were prevalent during Prez Fest on Saturday, Feb. 17, in Beaver Creek. 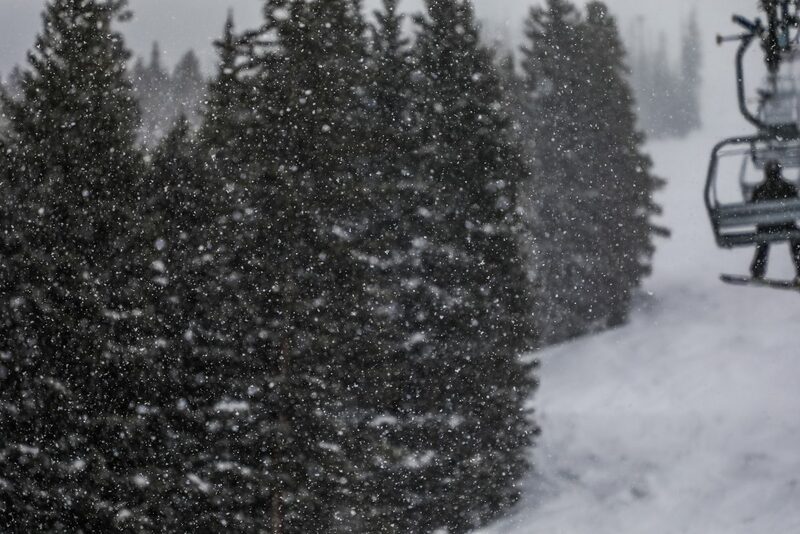 The resorts in the Vail Valley saw new snow to usher in the long, holiday weekend. Denzel Armenta-Goodwin walks away with hot and free pizza during the unveiling of the new SOS Outreach space through the Design for a Difference Makeover on Monday, Feb. 12, in Edwards. 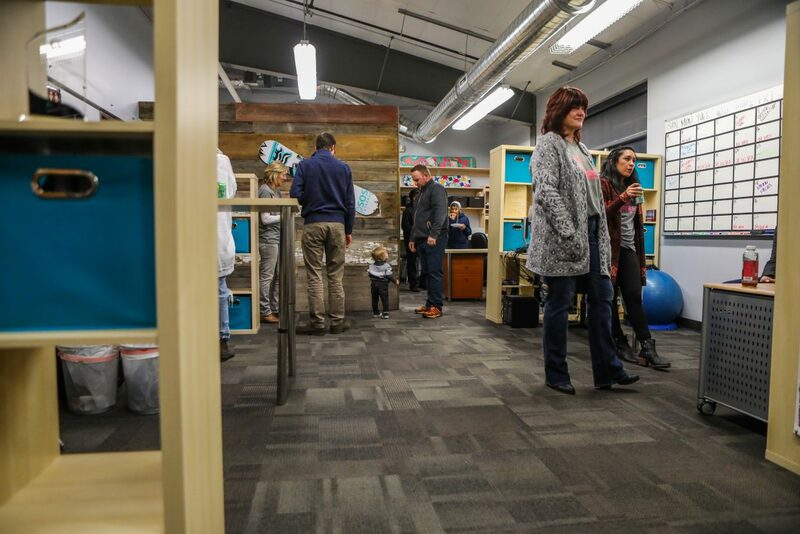 The non-profit's space was remodeled by local company, Select Surfaces. 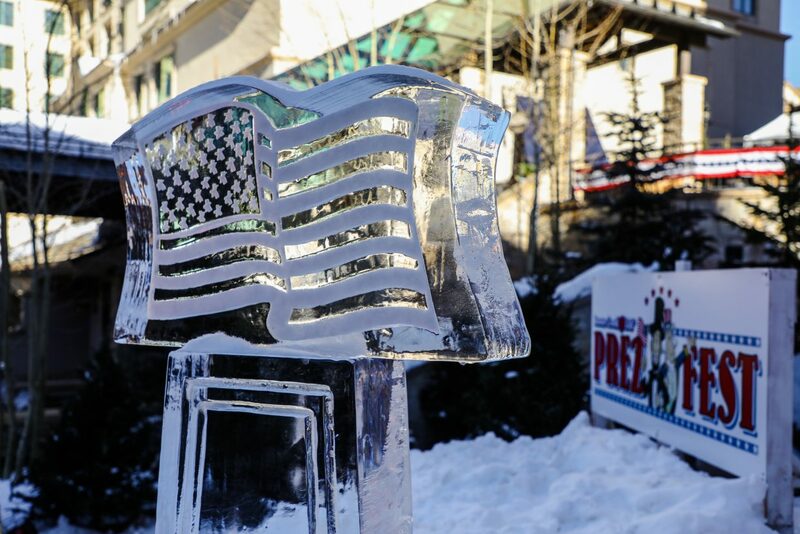 Ice sculptures make for a festive environment for Prez Fest on Saturday, Feb. 17, in Beaver Creek. Events begin daily at 3:30 p.m., and last through Monday. A custom-designed art piece for SOS to hang in the new space through Design for a Difference Makeover on Monday, Feb. 12, in Edwards. Carlos Armenta-Goodwin goes for some pizza in the new conference room in the SOS building on Monday, Feb. 12, in Edwards. 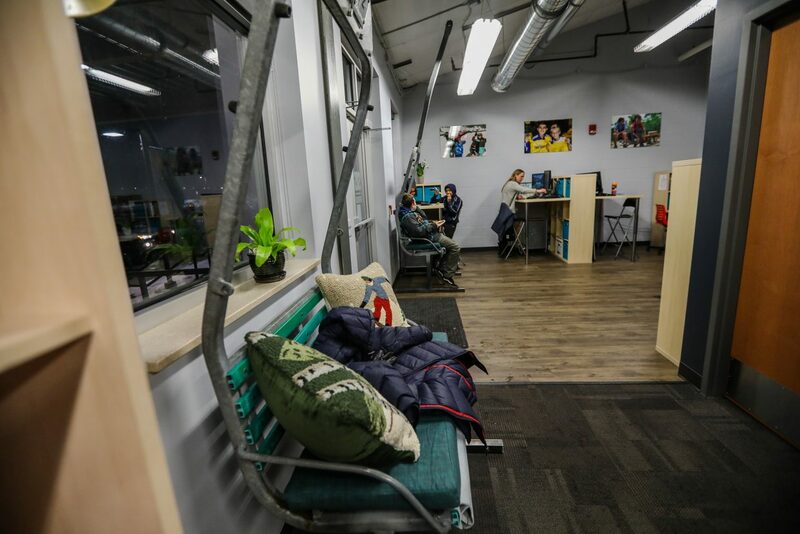 Through the Design for a Difference, SOS now has more utilized space, including a new conference room. 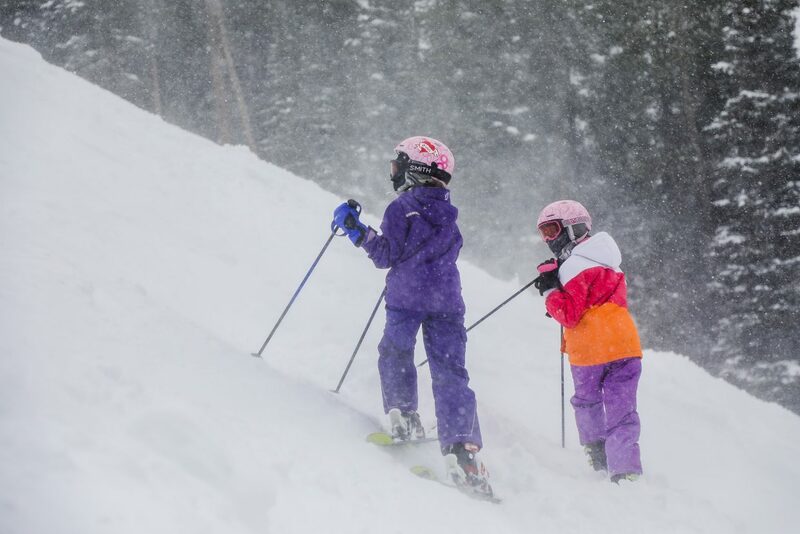 Katrina and Milena Perisic of Serbia watch their dad, Dusan, ski down Goshawk run during a powder day on Thursday, Feb. 15, in Beaver Creek. February has provided fresh powder. 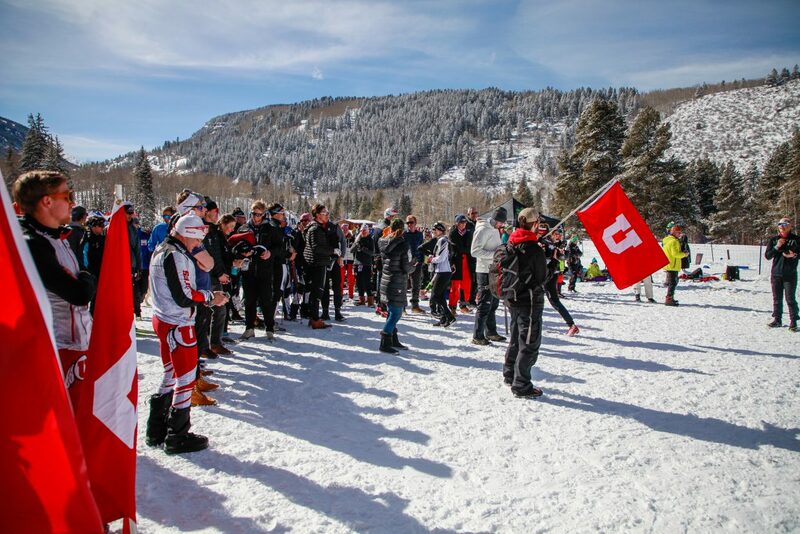 Fans cheer on Owen Grimmer of Ski and Snowboard Club Vail during the NCAA West Regionals hosted by Ski and Snowboard Club Vail and University of Denver on Sunday, Feb. 11, at Maloit Park in Minturn. 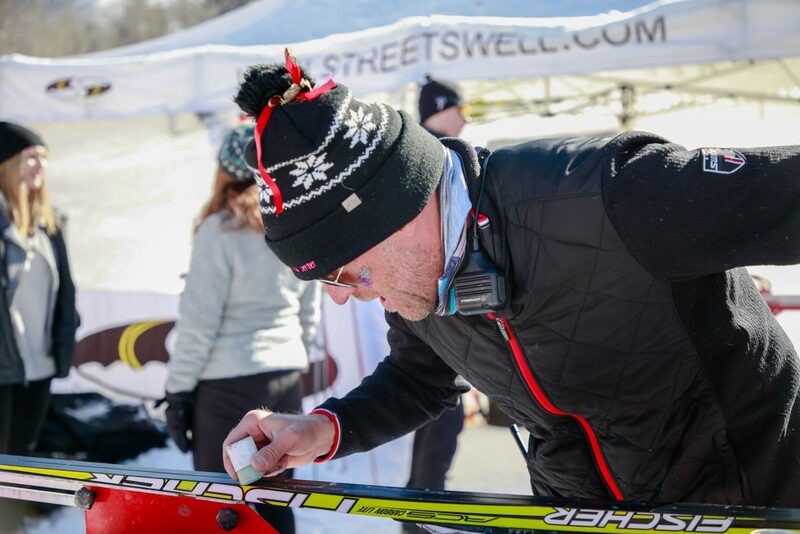 The event was two days of racing. People hang out in the entrance of the new SOS space on Monday, Feb. 12, in Edwards. The new design opened the front to allow people to enter, while allowing SOS to staff somebody in the front to welcome people and they enter. 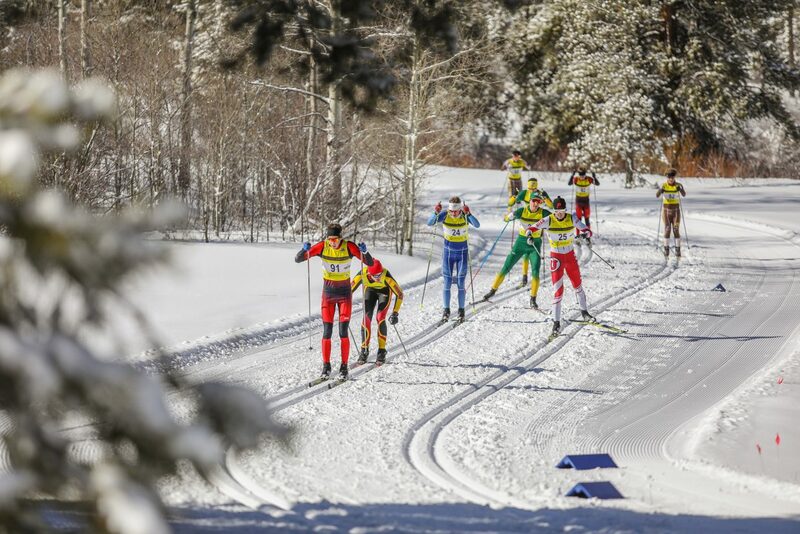 Nordic skiers make their way around the course during the NCAA West Regionals hosted by Ski and Snowboard Club Vail and University of Denver on Sunday, Feb. 11, in Minturn. 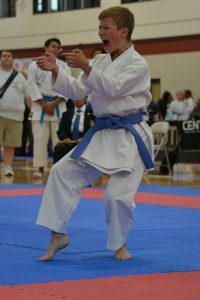 The event also featured clubs, which was the final qualifier of the season for the Junior National Championships. 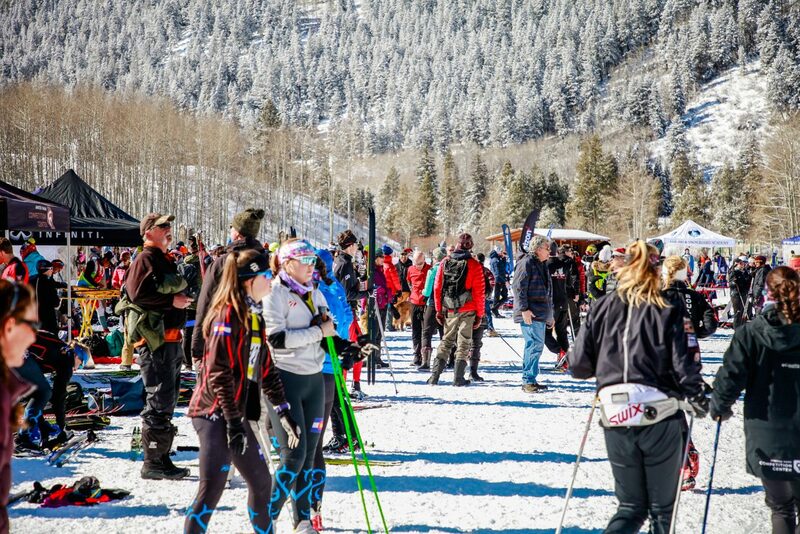 Presidents Day Weekend brought crowds and new snow in the Vail Valley. 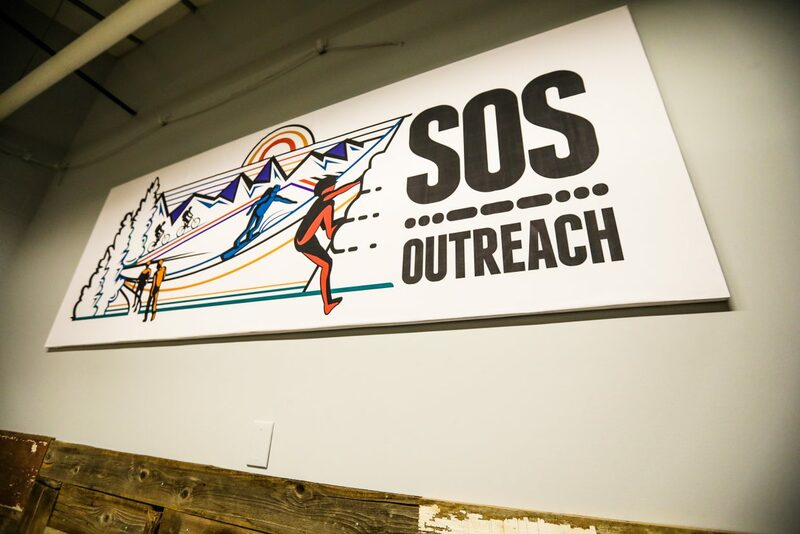 SOS Outreach received a makeover for its headquarters in Edwards through a design event by Select Surfaces in Avon. 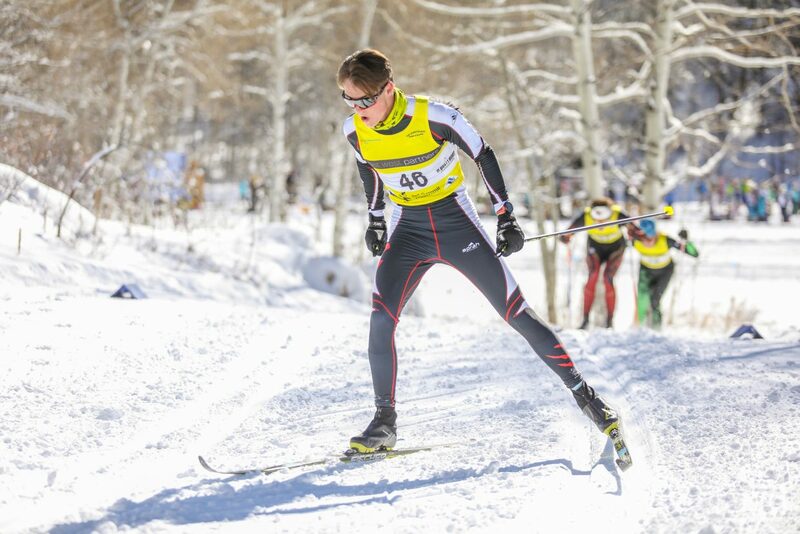 Also, around 400 nordic athletes, including NCAA, competed at Maloit Park in Minturn. 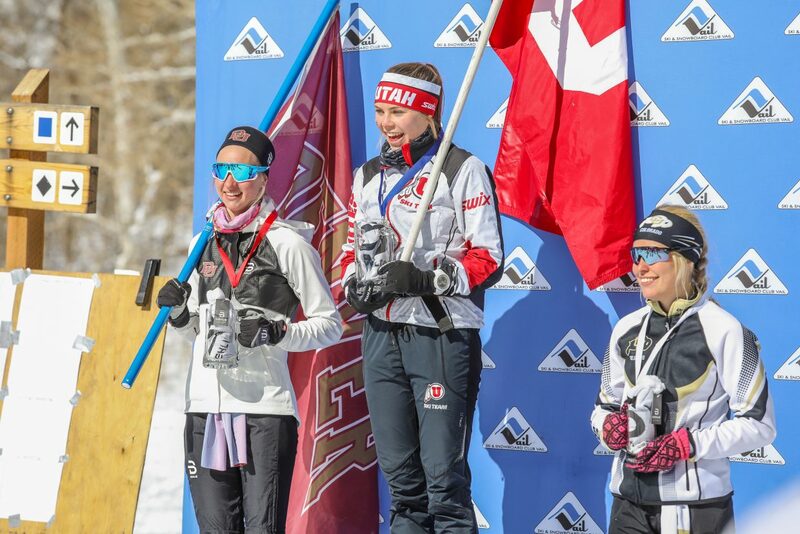 Bennett pushes through a steep uphill section as a coach pushes her on during the SSCV/Denver Invitational on Sunday, Feb. 11, at Maloit Park in Minturn. Around 400 athletes competed in the two-day race event. 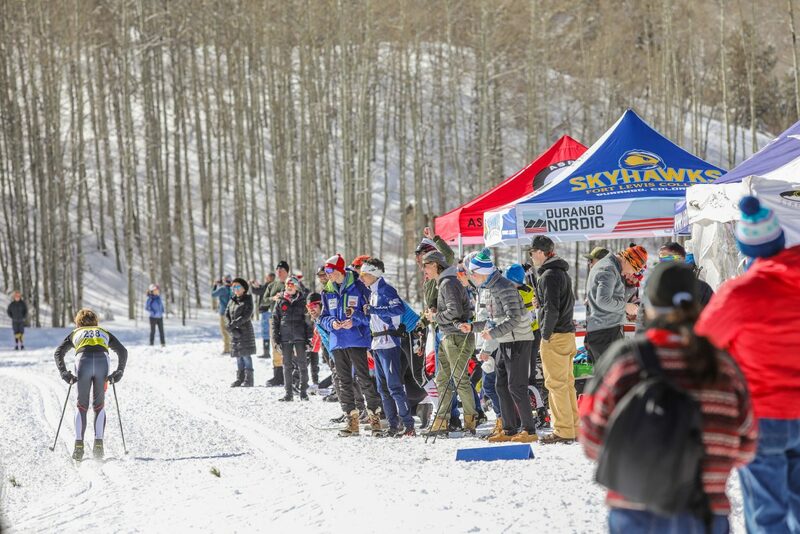 Grimmer of Ski and Snowboard Club Vail during the NCAA West Regionals hosted by Ski and Snowboard Club Vail and University of Denver on Sunday, Feb. 11, at Maloit Park in Minturn. The event was two days of racing. 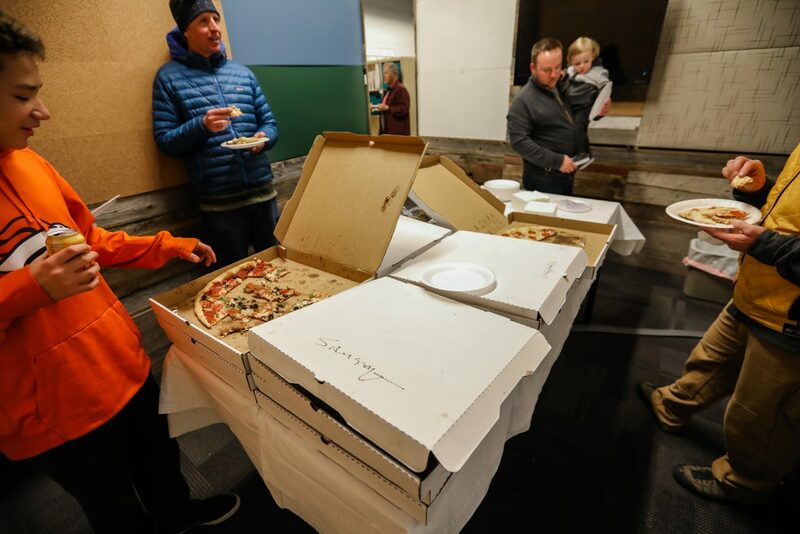 Denzel Armenta-Goodwin walks away with hot and free pizza during the unveiling of the new SOS Outreach space through the Design for a Difference Makeover on Monday, Feb. 12, in Edwards. 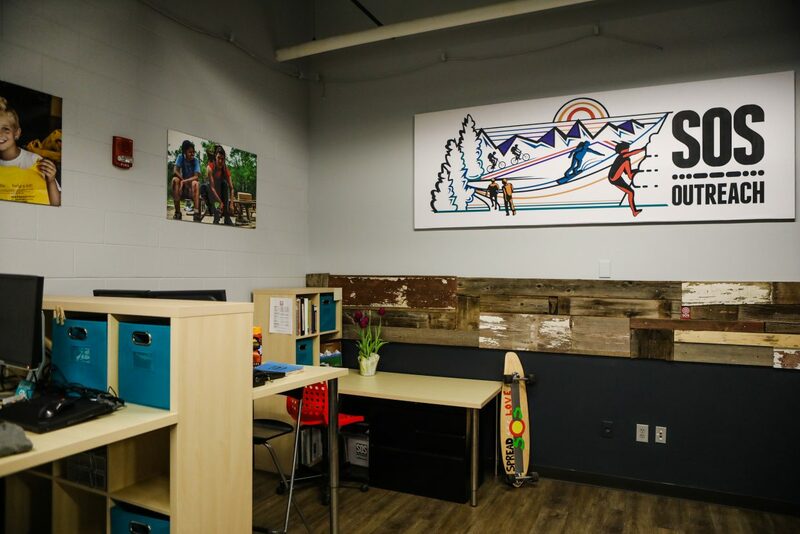 The non-profit’s space was remodeled by local company, Select Surfaces. 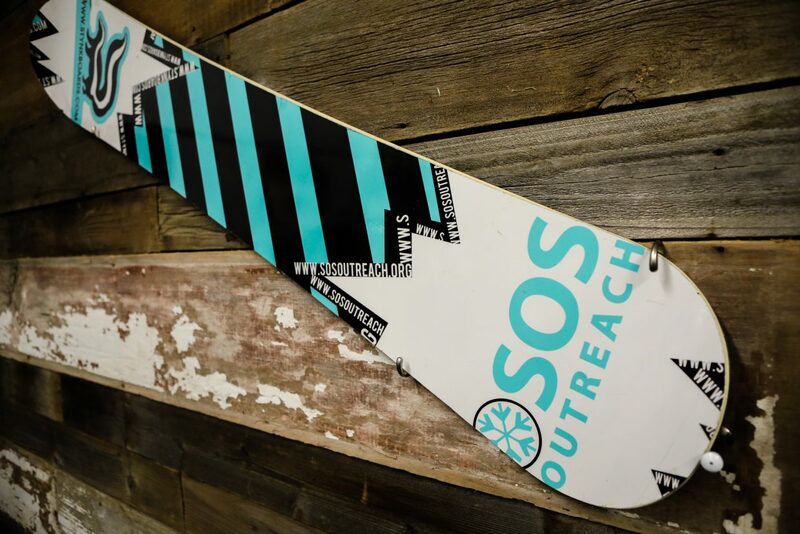 Custom-designed piece for SOS Outreach’s newly designed space. New wood wall panels on SOS’s wall.